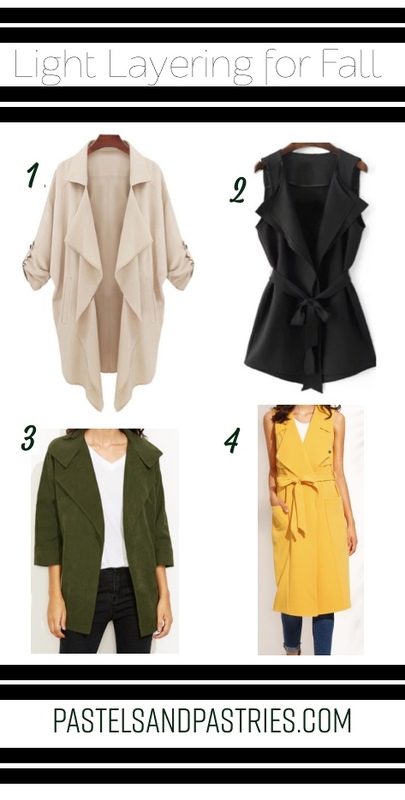 I rounded up a few serious steals (they're all under $25!) to get you started on your fall shopping! Let me know how you transition with the cooler evenings.